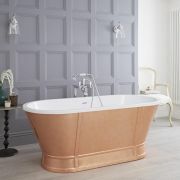 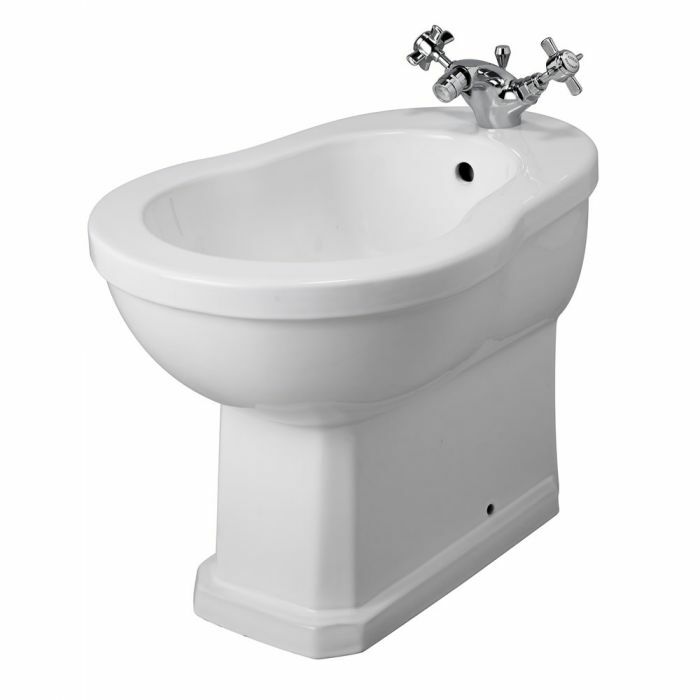 Bring timeless elegance to your bathroom with the Richmond floor-standing bidet. 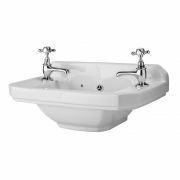 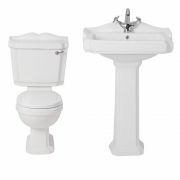 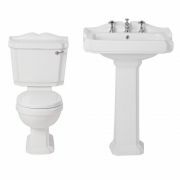 Featuring smooth rounded lines and a robust ceramic body with an easy to clean white glaze, this bidet will enhance any traditional bathroom. 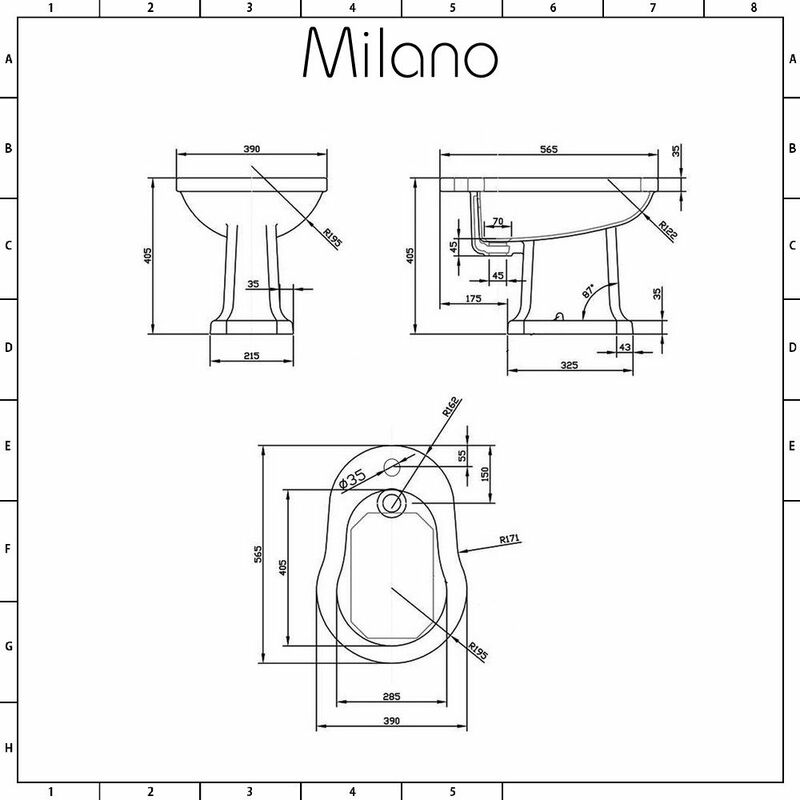 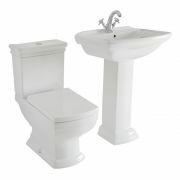 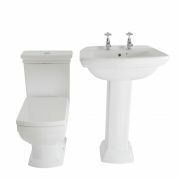 The bidet has one tap-hole, so complete the look with one of our traditional mono bidet taps. 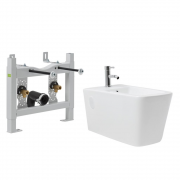 Please note: bidet tap and waste not included - see our recommended essential products above.